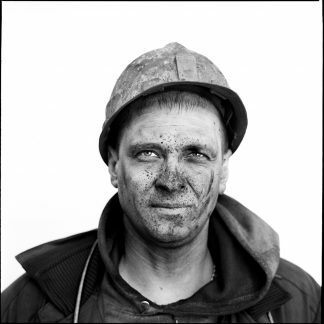 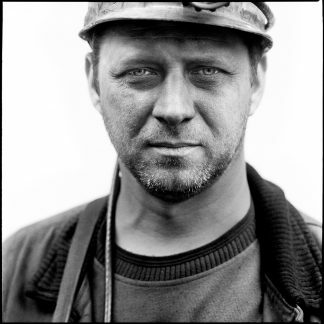 in the kemerovo district in western siberia lies kuzbass: an approximate 95.000 square kilometres of stone coal abundant soil, heavily exploited for decades. 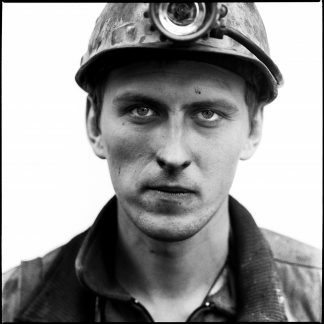 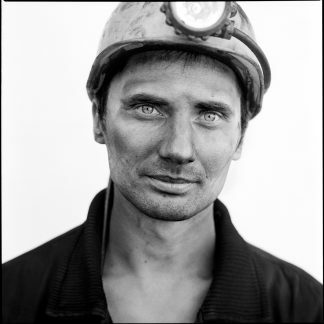 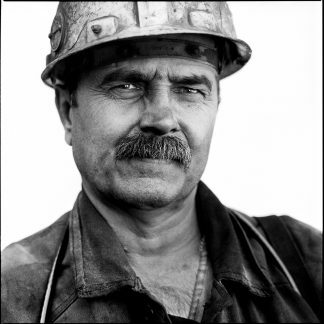 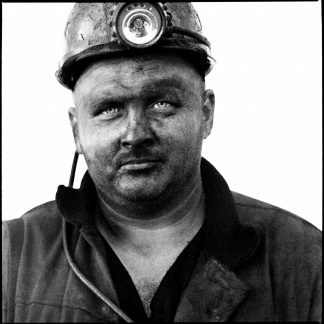 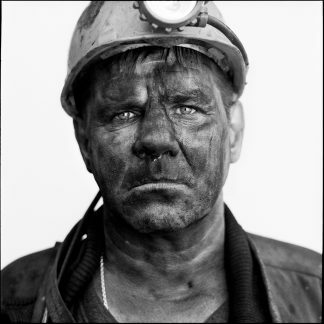 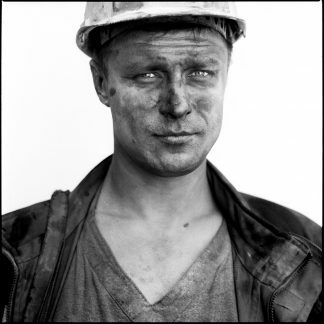 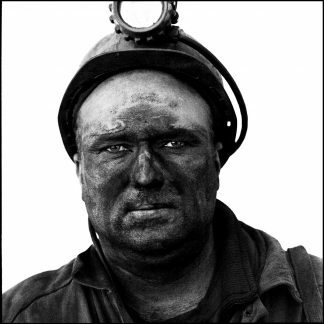 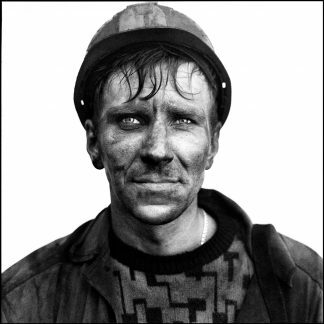 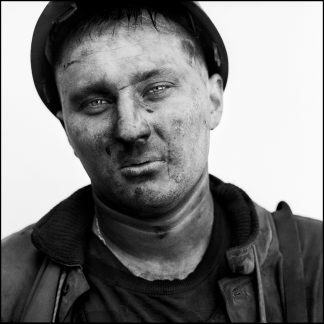 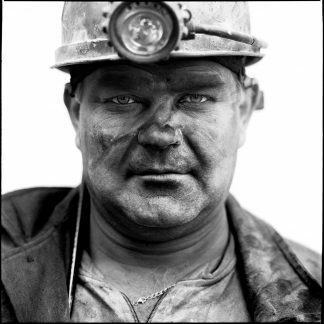 every soul in kuzbass directly or laterally is dependent on coal. 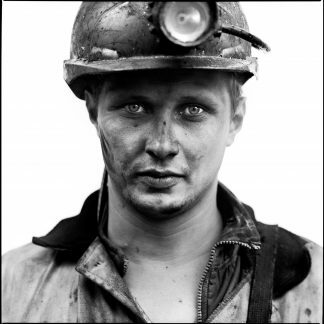 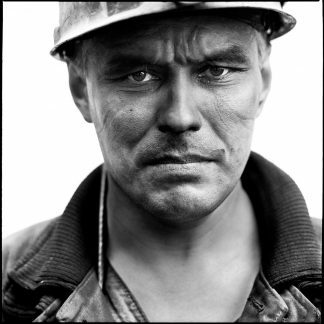 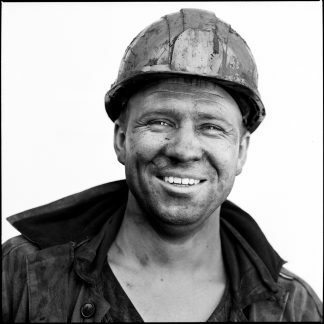 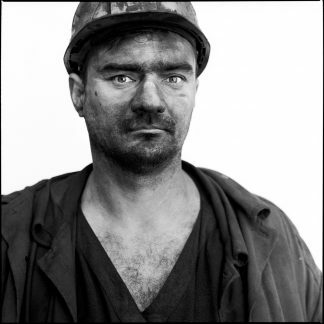 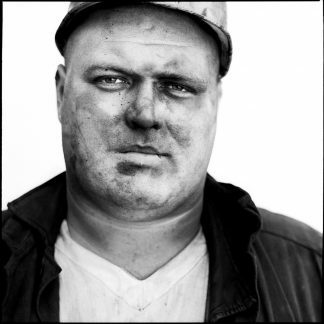 since better paid employment is sheer impossible to find, tens of thousands daily occupy themselves mining the combustible mineral well below the earths surface; constrainedly accepting all of labours risks.